Where Homeliness Mingles With Professional Ethics In Hospitality. 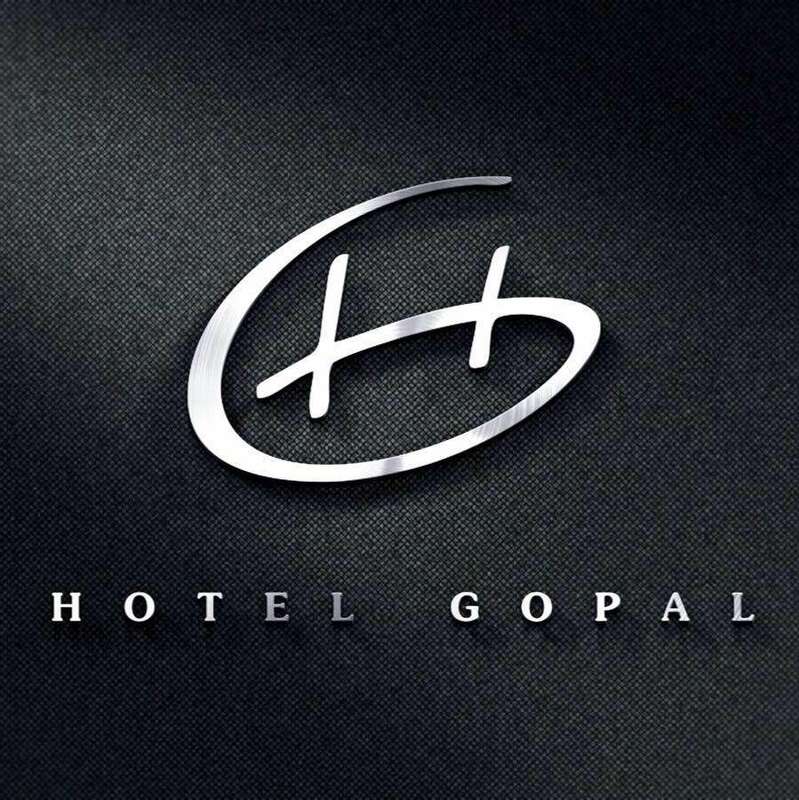 Hotel Gopal Is Conveniently Located In An Exclusive And Pleasant Environment Just Around 18 Kilometer Ahead From Kangra As Well As Dharamshala Town Towards On The Way To Pathankot & Dalhousie With A Very Convenient Approach And Ample Parking. This All Serves To Your Times Of Celebrations With Traditional Hospitality, Professional Competence, And The Best Ethics. Be Aspire To Have An Opportunity To Serve You. Assuring You Our Best Services.